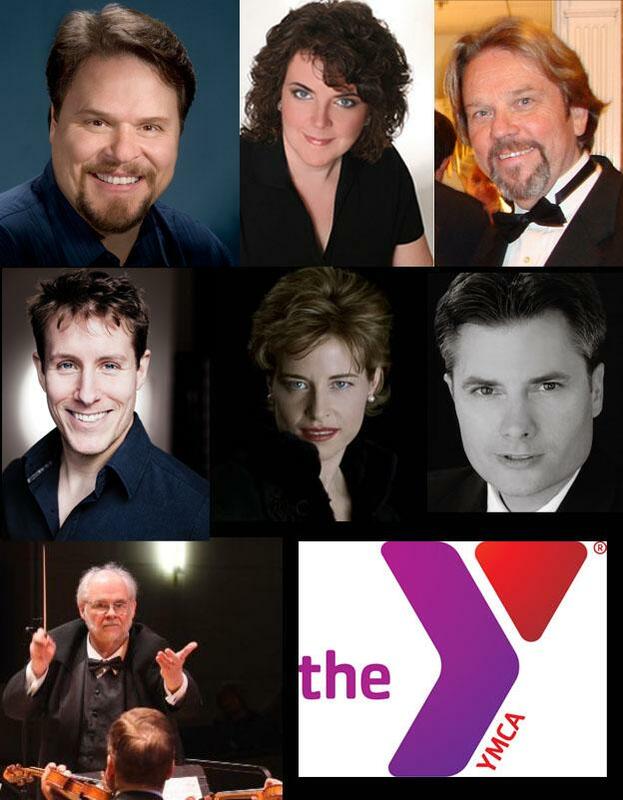 All ticket proceeds from PhilantrhOPERA directly benefit the Madison Area YMCA's Annual Fund. Donations to the Madison Area YMCA Annual Fund directly support families and individuals in our community. Donations help ensure that programs including the Madison Area YMCA's School of Performing Arts, health and wellness programming and childcare and education at the F. M Kirby Children's Center of the Madison Area YMCA are accessible to every member in our community, regardless of their ability to pay. Sponsorship packages with significant local marketing support are available for BONJ's 2016-2017 Season. 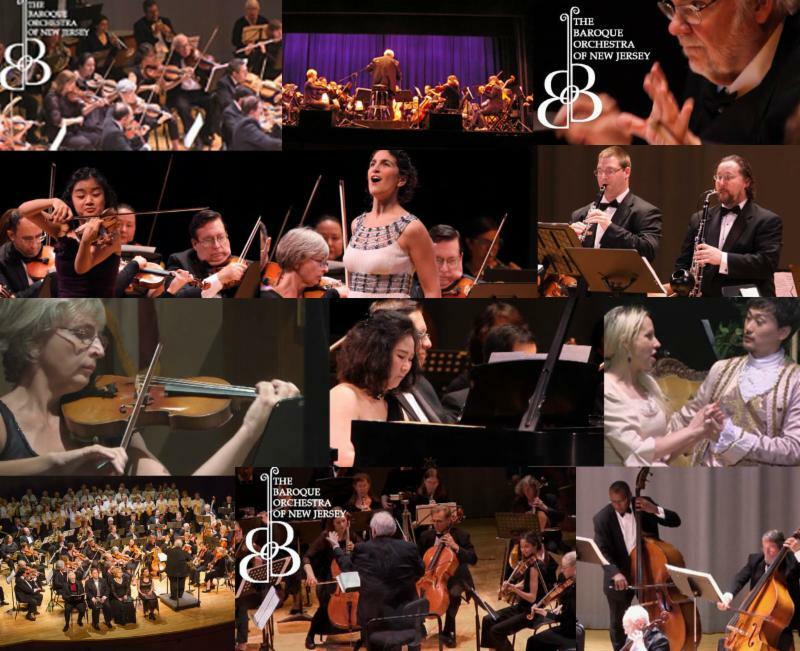 Your support enables the BONJ to present a wide range of exciting and accessible classical and contemporary music of the highest artistic quality. Your business or organization can sponsor a single concert, series, or the entire season. Sponsorships are also available for outreach to youth and seniors. 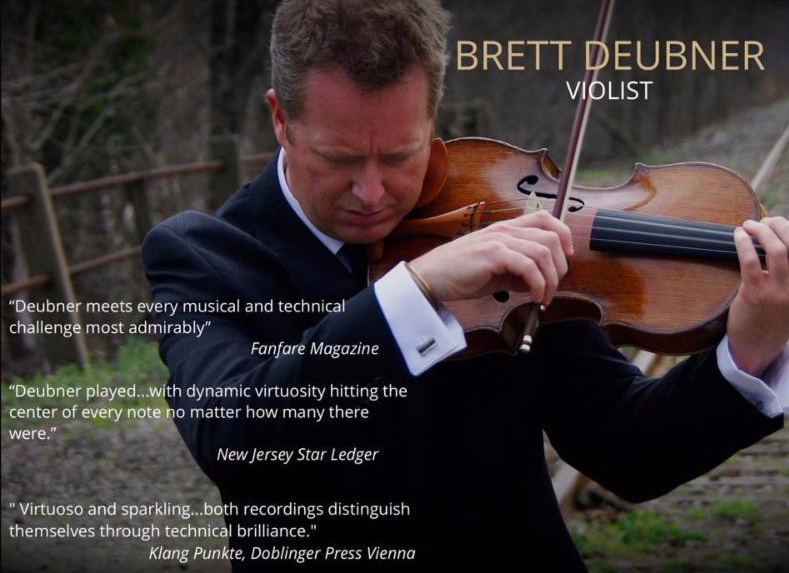 Please contact Jen Packer at jenbaroque@gmail.com for more information. It's a great way to support the community and deliver your message to arts-seeking adults and families in New Jersey. Thank You For Being Part of the BONJ Family. Enjoy what we do! Please consider a donation! To make a donation to BONJ, please click here.